Sometimes you just need to take a break from being an adult. 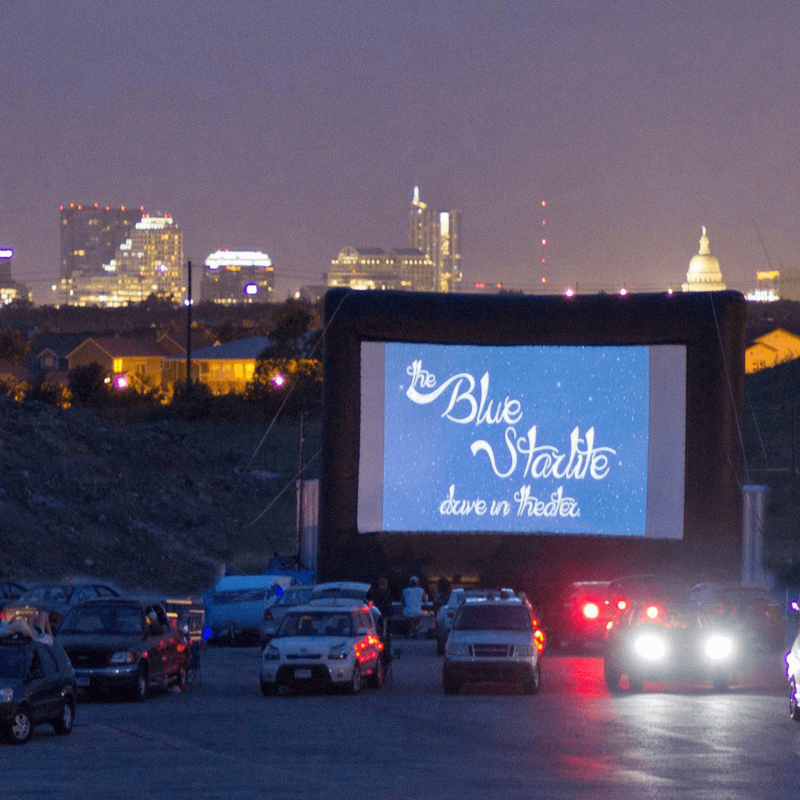 Luckily, Austin has no shortage of places that celebrate a childlike spirit. Forgo happy hour (just this once!) 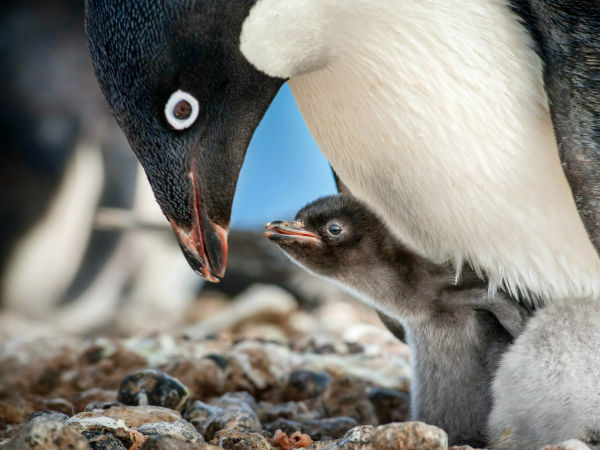 and head out to one of these local spots where it's totally okay to act like a kid again. It doesn't get more "Austin" than this whimsical mini golf course on Barton Springs Road. Did we mention the BYOB bonus? Pick up a six-pack (no glass allowed), grab some friends and test your putting skills on one of two 18-hole courses. This iconic spot is open until midnight Monday through Thursday, 1 am Friday and Saturday, making it a perfect late-night stop. 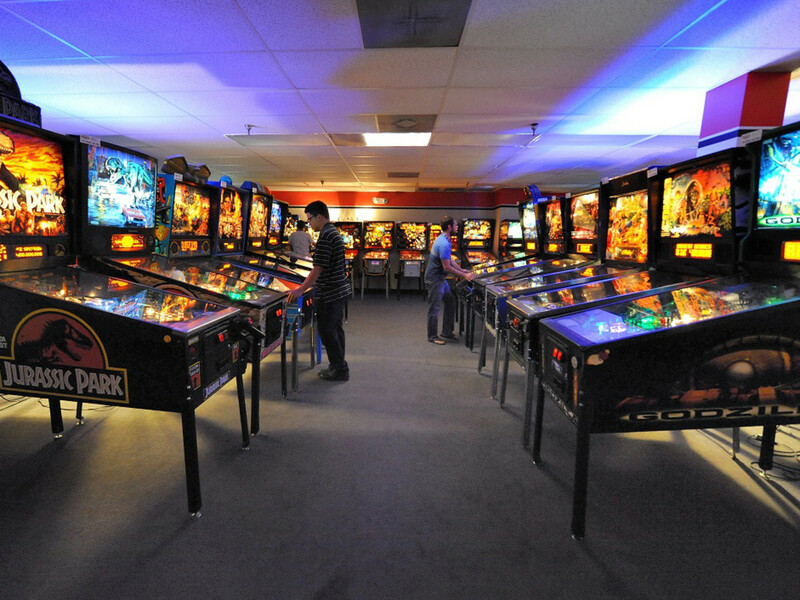 Summon your inner pinball wizard at this classic arcade, featuring more than 100 pinball machines. The 13,000-square-foot space caters to kids and adults alike, and extended summer hours (open until midnight Monday through Saturday), mean you can play well into the night. Want to bring the arcade home? 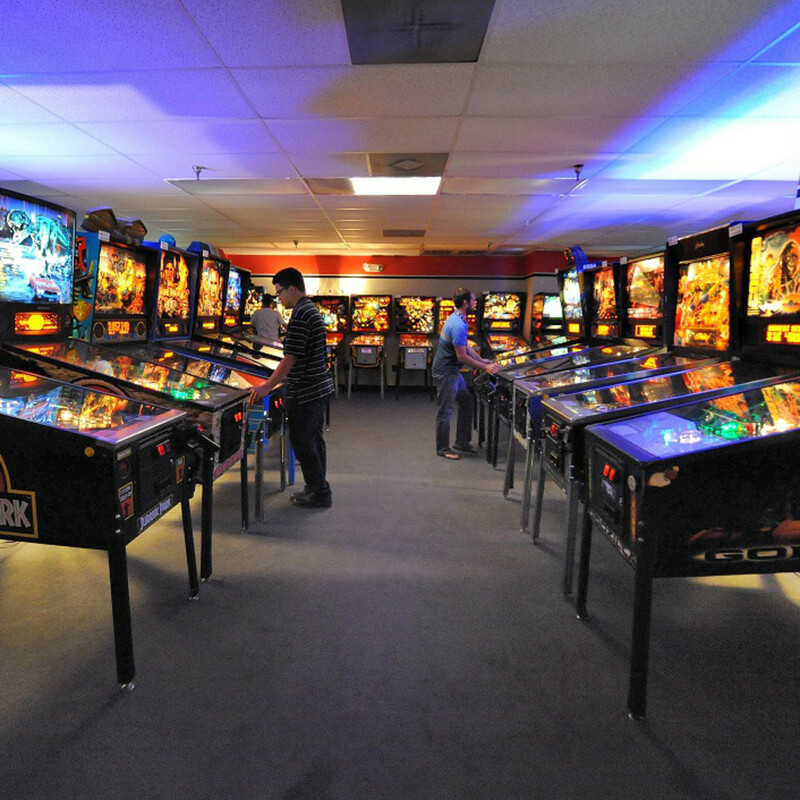 You're in luck: All Pinballz games are for sale, too. Technically a children's museum, the Thinkery doesn't discriminate when it comes to age. In fact, the interactive museum hosts a once-a-month event exclusively for those 21 and up. At Thinkery21, you can spend a night at the museum digging into its fascinating exhibits with people your own age. There's also a cash bar if you'd like to imbibe. 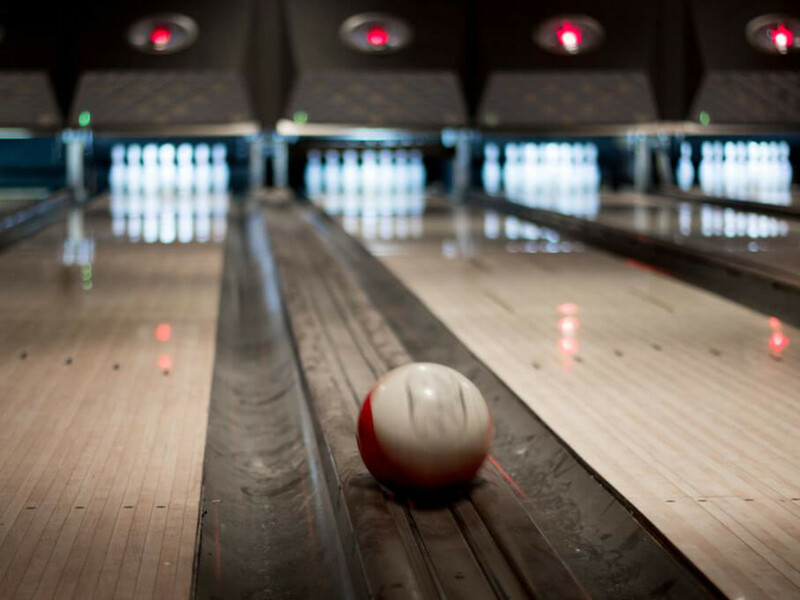 Situated in the now-hot Anderson Lane and Burnet Road corridor, The Goodnight caters to the young professional crowd with its combo of bowling, karaoke and general revelry (think table tennis, shuffleboard, pool and board games). Pop in on a Friday evening and you'll catch the after-work crowd winding down with happy hour specials (like the $9 mega mug). 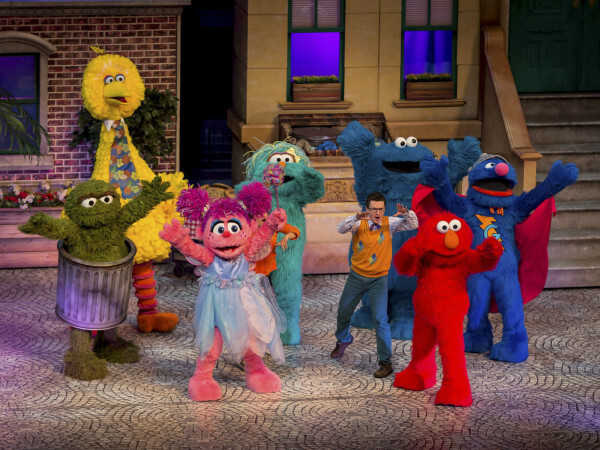 Okay, so this is the place where you can act like a teenager again. 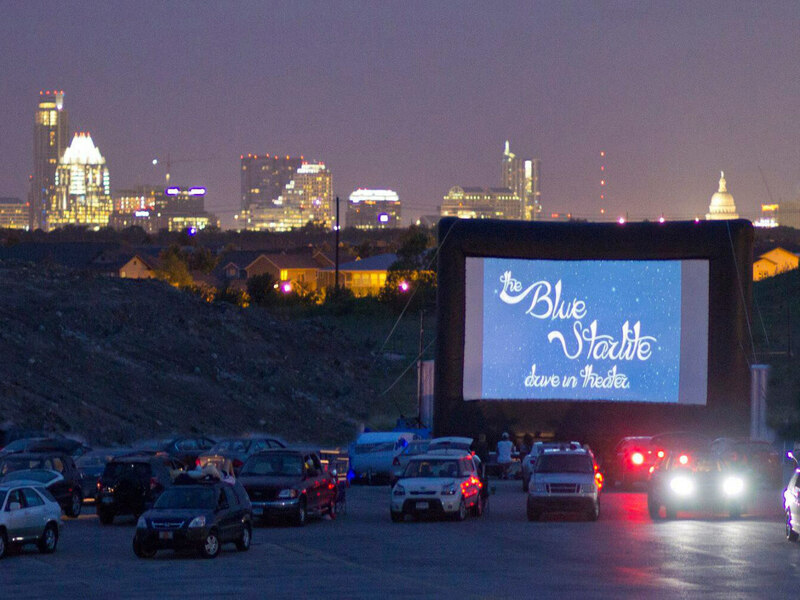 Grab your significant other (or a hot date) and catch a flick against the backdrop of the Austin skyline. The season starts Labor Day weekend and features quintessential '80s favorites like Say Anything and Risky Business. 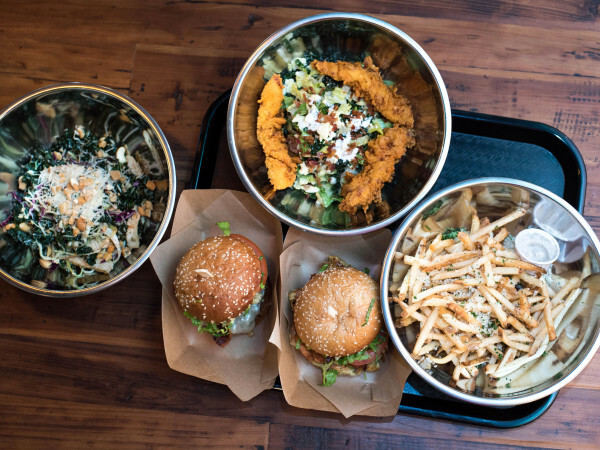 Punch Bowl Social celebrates its grand opening on August 23. 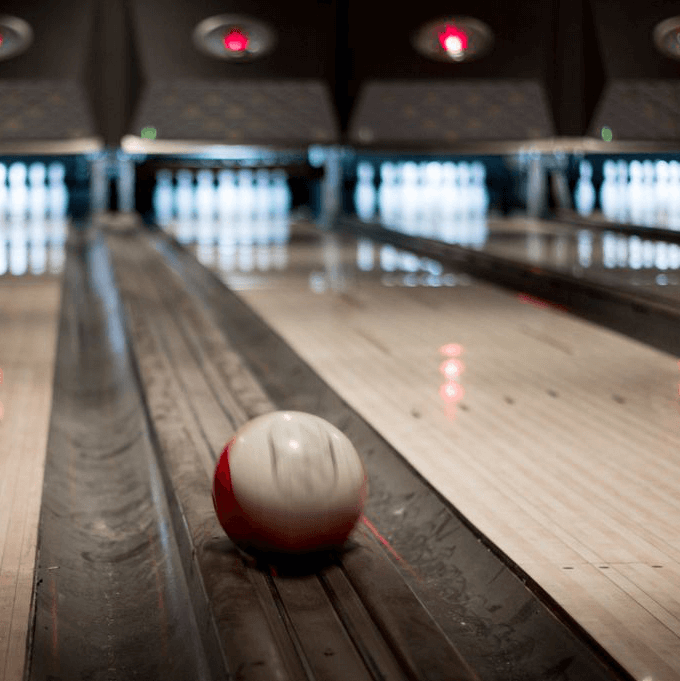 The newest addition to The Domain is all about bowling, vintage arcade games, private karaoke and more merriment (darts, marbles, ping pong and shuffle board). The "loungy" spot will cater to early risers and night owls alike, serving breakfast, lunch and dinner. When The Highball closed for redevelopment many months ago, a big hole was left in the heart of South Lamar. Luckily, we've made it to the homestretch and this South Austin karaoke mecca will reopen soon. If all goes according to plan, The Highball should be announcing an opening date any minute now.